327 of 365. Our Daily Challenge — Thankful. 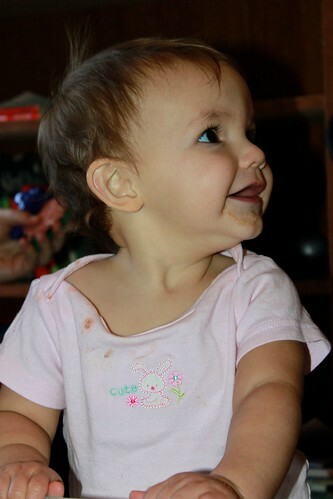 I’m thankful for happy baby faces, cookie goo on the chin and all.